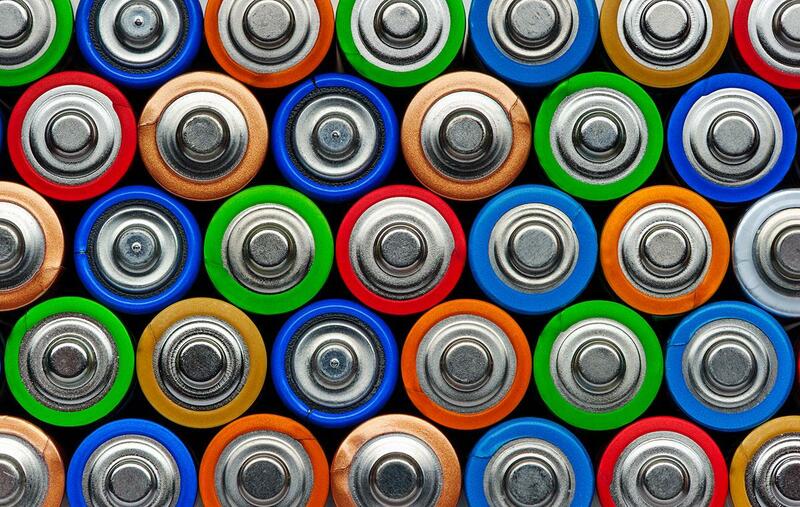 In this webinar, we will be talking about what could capture your business as an obligated producer under both the Batteries and Packaging producer responsibility regulations in the UK, and if so, what this will mean you need to do. Do you import batteries in your EEE products? Do import your products already packaged in its final packaging? If so, you need to consider if you are obligated under some of the other Producer Responsibility regulations. In this webinar, we will be talking about what could capture your business as an obligated producer under both the Batteries and Packaging producer responsibility regulations in the UK, and if so, what this will mean you need to do. Join Abbey to learn more about these regulations, and keep your business fully compliant. If you are unable to attend the webinar live, please register to receive the recording of the webinar after the event. This will automatically be sent to all registrants.